Worked a treat. 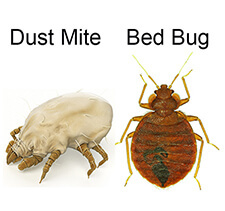 I used the round discs on my bed with the powder and the bed bugs went straight away. They’ve been gone for 6 months.